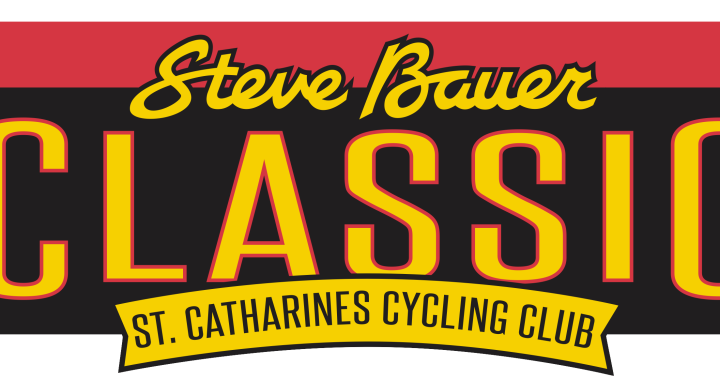 St. Catharines Cycling Club and Cycle Sport Management partner to organize the newly named Steve Bauer Classic. On Saturday May 21, road racers from Ontario, Quebec and eastern USA will compete in the Steve Bauer Classic over the traditional race course in the Town of Pelham. The Niagara Classic bicycle race a long standing springtime road race on the Ontario calendar once began as the Effingham Road Race. Cycle Sport Management Inc. has formed a new partnership with the St. Catharines Cycling Club to share the event management of the Classic to ensure a top quality Ontario Cup race this year and for the future. The Finish line will once again return to the traditional position at the top of the Effingham hill. The Classic is ideally positioned on the spring calendar for racers to test their form against their adversaries. Canadian professional’s Leah Kirchmann of Team Liv-Plantur and Ryan Roth of Silber Pro Cycling, both winners of the 2015 edition in the Elite categories have expressed keen interest to return this year if their team’s racing calendars permit. Canada`s women`s trade team SAS Macogep Aquisio p/b Mazda are committed to compete in the Classic to prepare for the UCI sanctioned Grand Prix Cyclist Gatineau near Ottawa. In addition to the elites, the Classic is always great venue for Ontario club teams to showcase budding junior talent and classes of masters. “Steve is lifetime member of the St. Catharines Cycling Club” added Wally Tykoliz President of the St. Catharines Cycling Club, “We are enthusiastic to have Steve join forces with us to build upon the great road racing heritage of the Classic. We aim to provide an exceptional experience for the road racing community in Canada”. All information and registration will be soon available.